Quality and customer service are of the utmost importance to us. We strive to ensure high quality work and complete customer satisfaction. 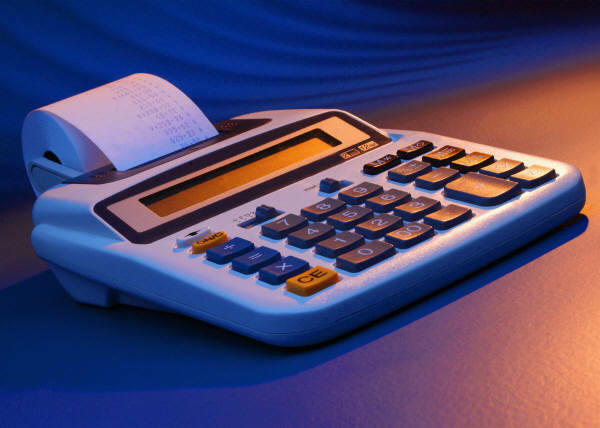 Bookkeeping services are offered year round for individuals and businesses, as well as accountants and attorneys. Plus we offer an array of other services such as payroll tax returns, basic accounting, individual tax preparation, notary services and much, much more. Inc. Established in 2006, Quality Bookkeeping Plus, Inc. enjoys serving the Broward and Palm Beach counties of South Florida. Copyright 2018 Quality Bookkeeping Plus, Inc.. All rights reserved.